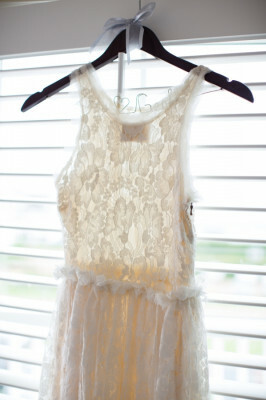 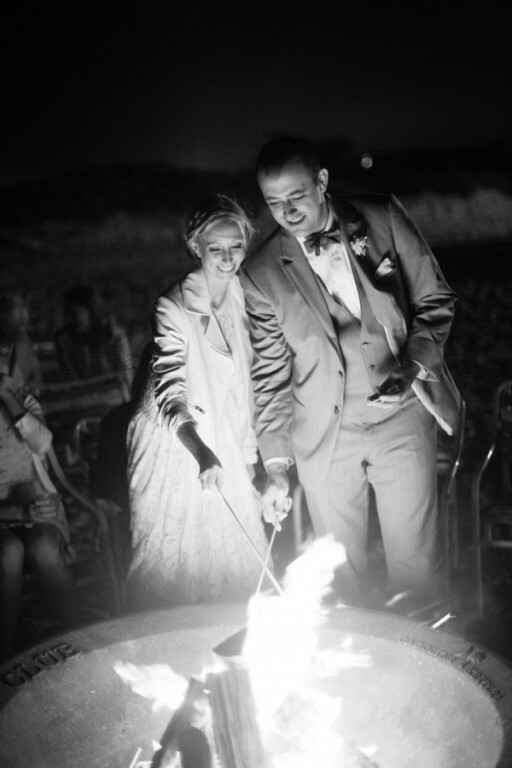 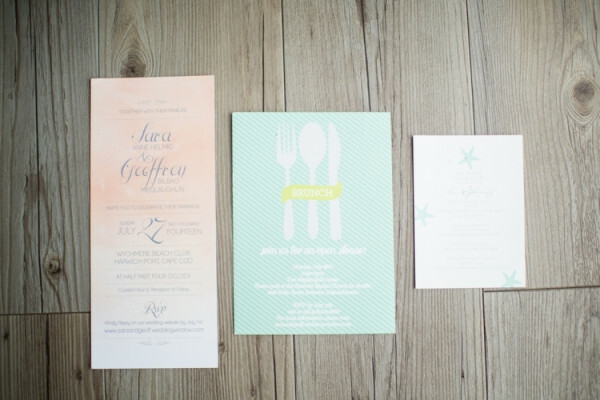 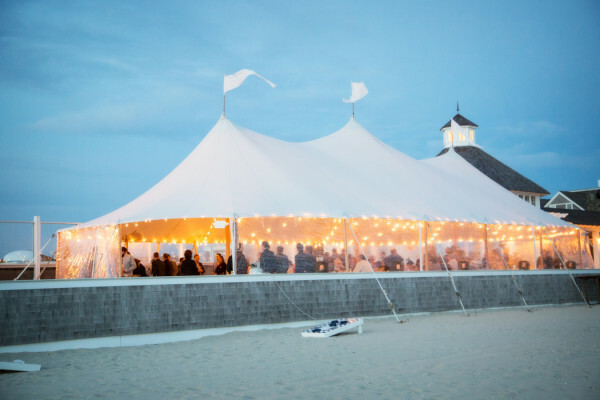 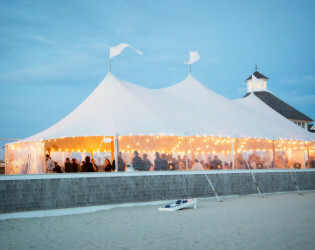 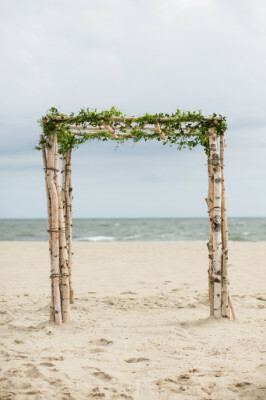 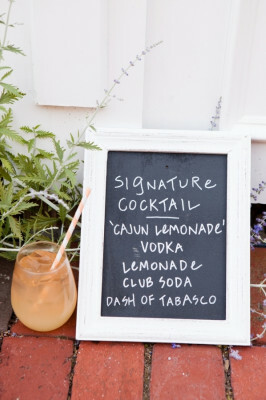 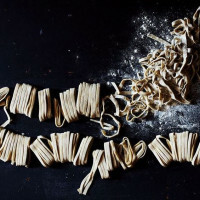 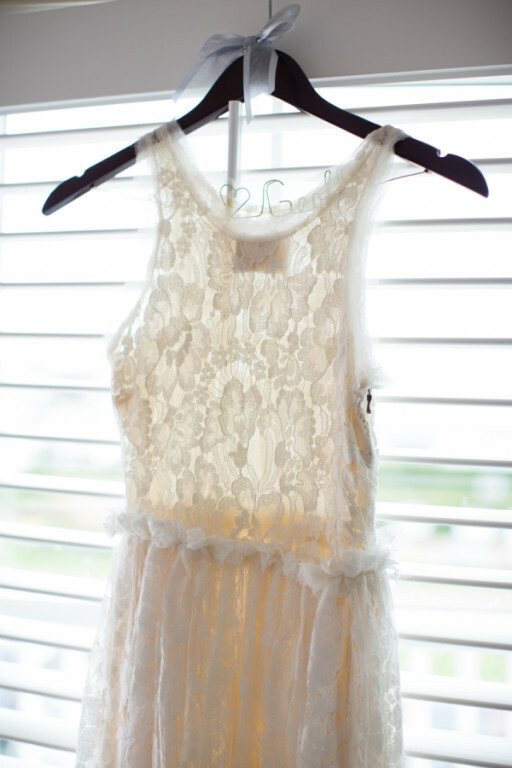 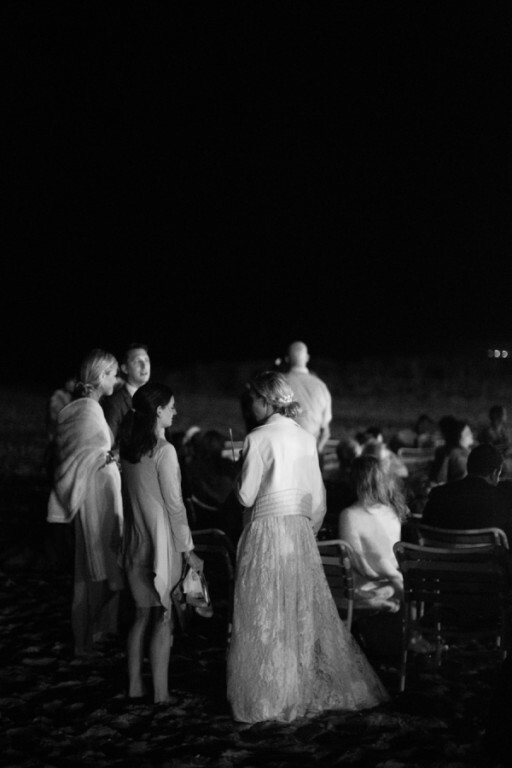 This Cape Cod classic is a breathtakingly beachy bastion for your next beautiful bash. 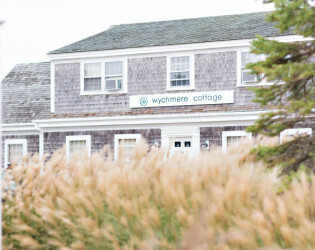 Spanning nearly 20 acres of pristine beach, navigate towards this Nantucket Sound nautical nook and boogie down at wonderful Wychmere. 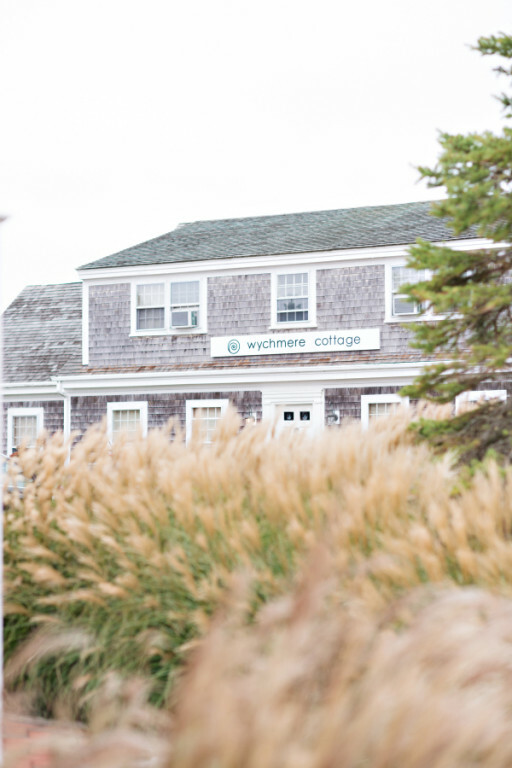 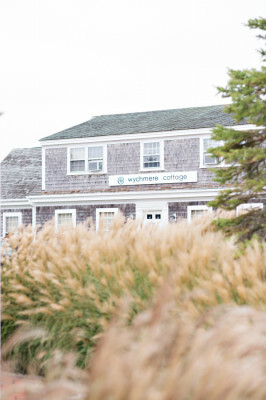 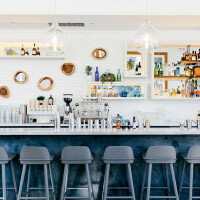 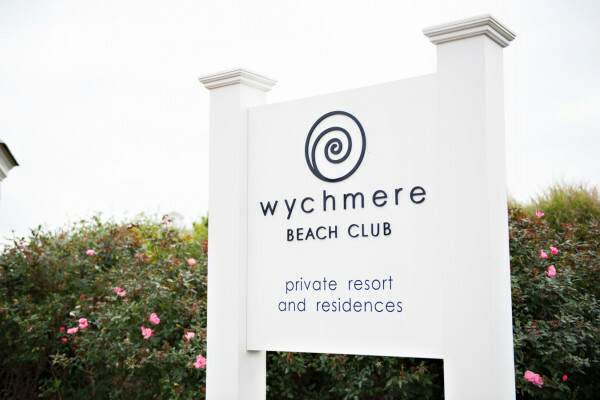 Wychmere Beach Club blends Cape Cod’s classic Americana with the understated glamour of LONGWOOD. 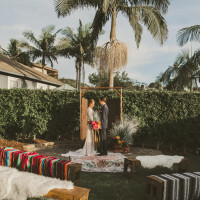 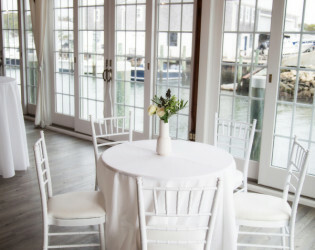 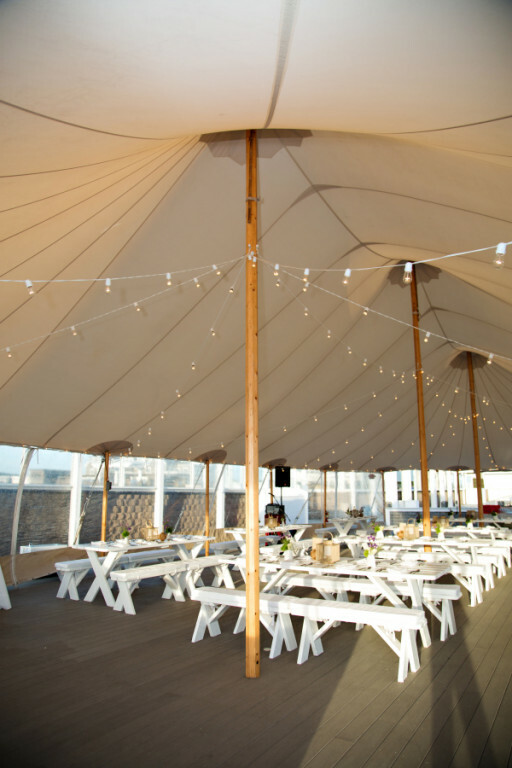 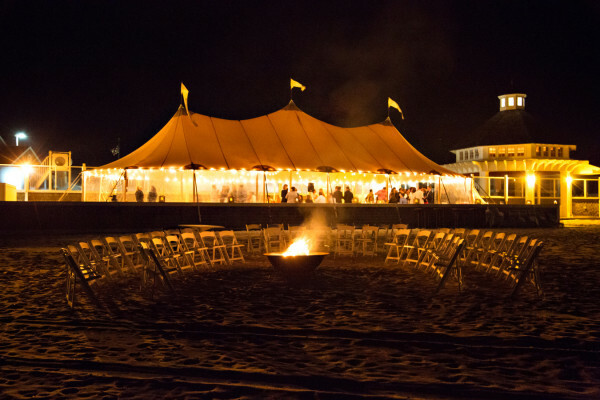 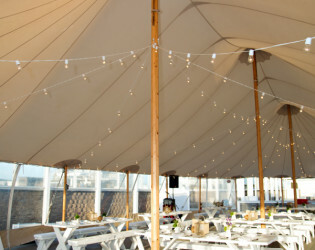 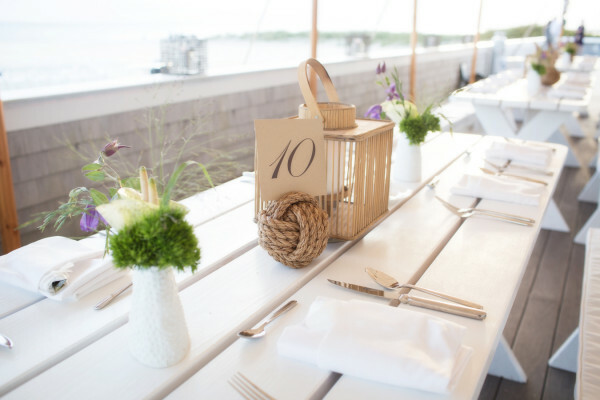 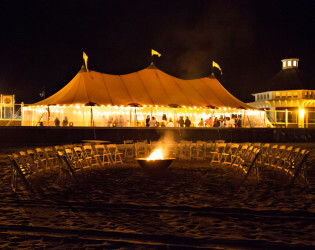 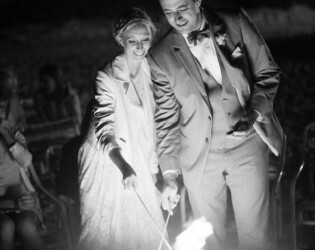 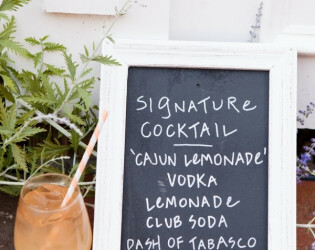 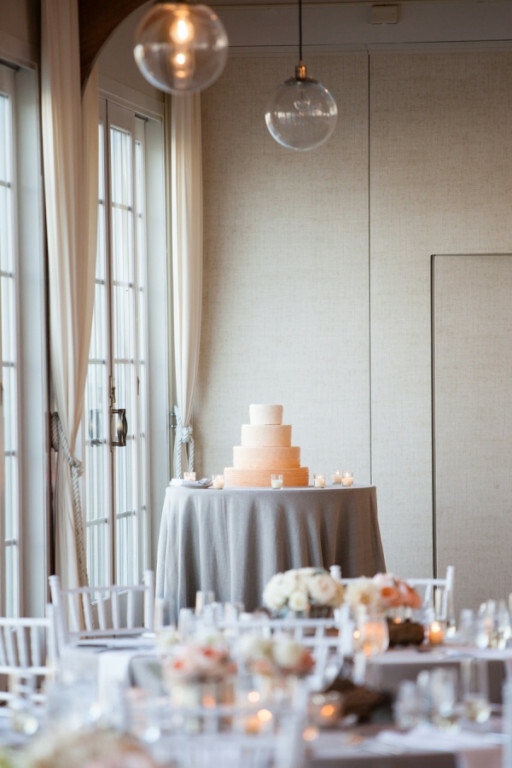 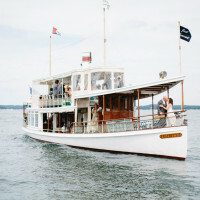 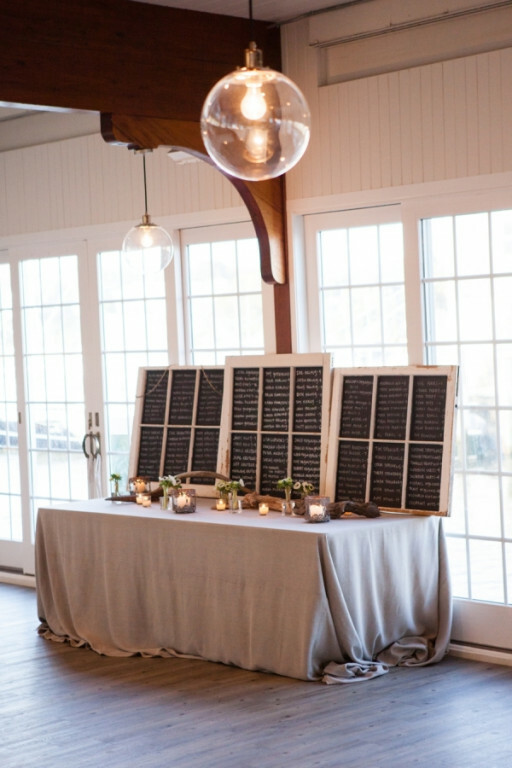 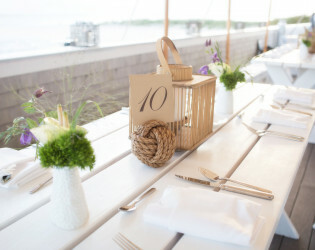 Wychmere Beach Club boasts beautifully designed event rooms that lend themselves to vintage, nautical and seaside inspired galas and celebrations. 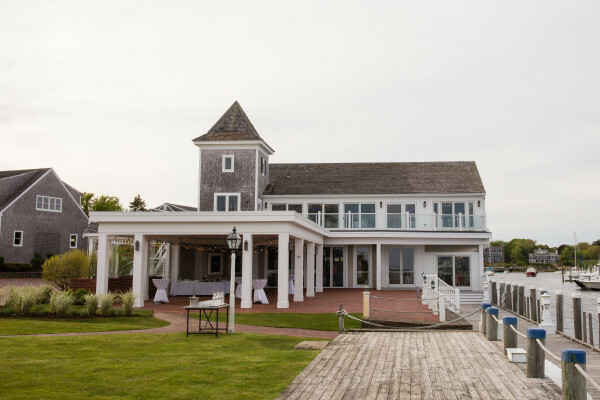 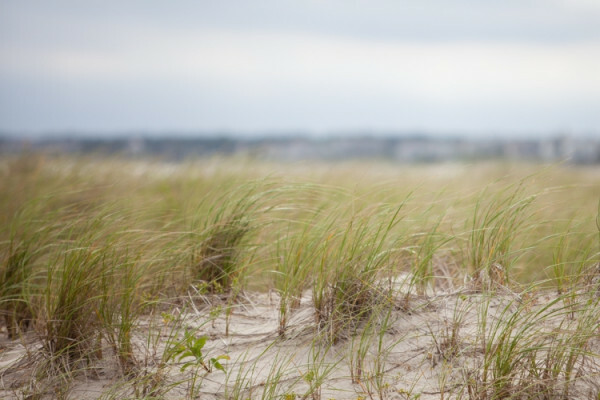 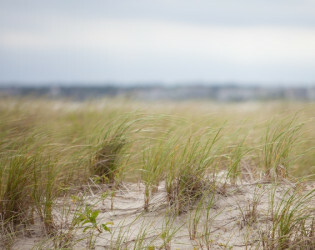 Our space will spoil your guests with breathtaking views of Nantucket Sound for the quintessential Cape Cod experience. 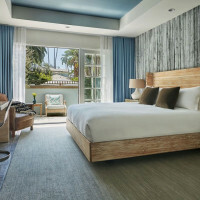 Our luxury guest rooms and suites are exclusively offered to our members and event guests. 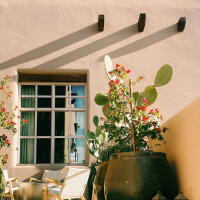 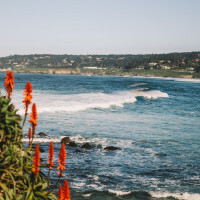 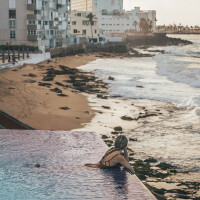 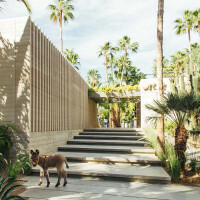 Guests enjoy ocean views, modern beach decor and local artwork within their rooms. 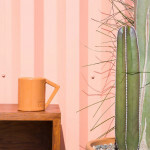 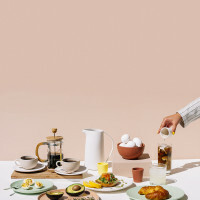 Morning beverages are provided each day. 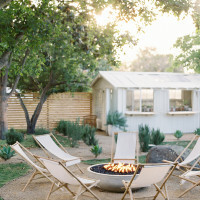 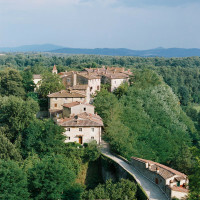 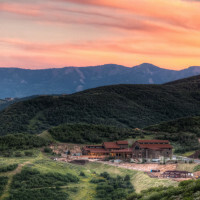 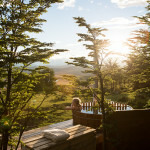 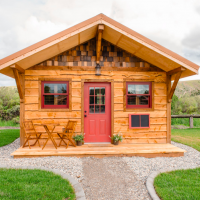 A fitness center is located on property as well as spa services upon request. 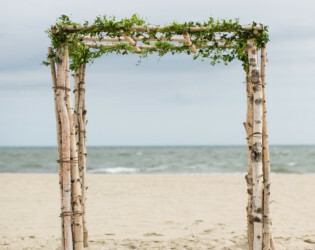 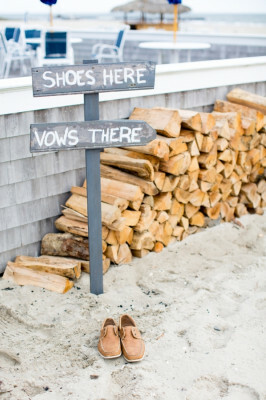 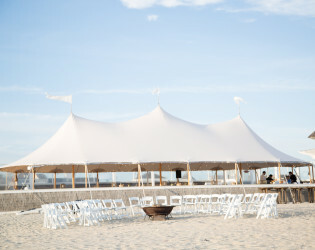 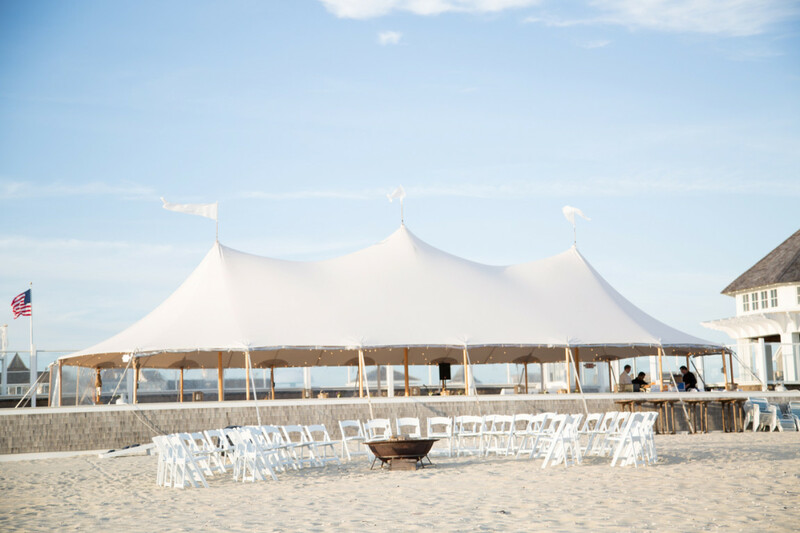 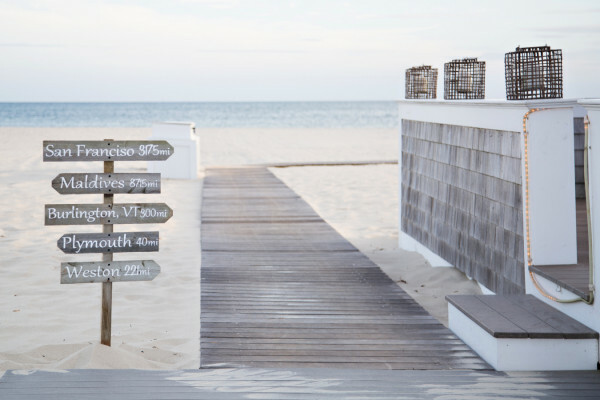 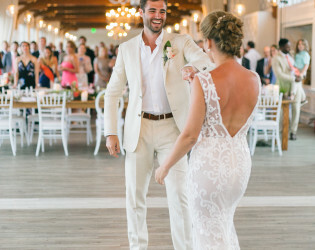 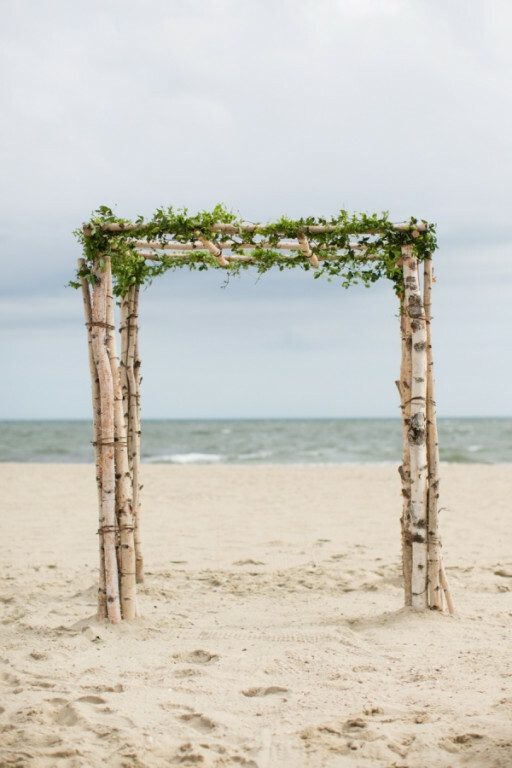 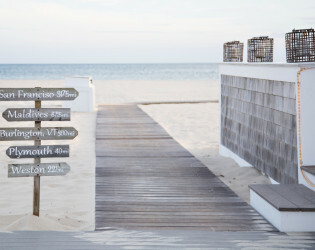 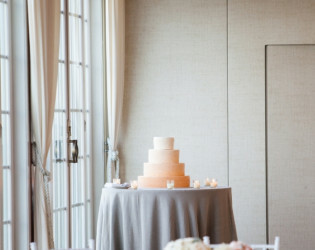 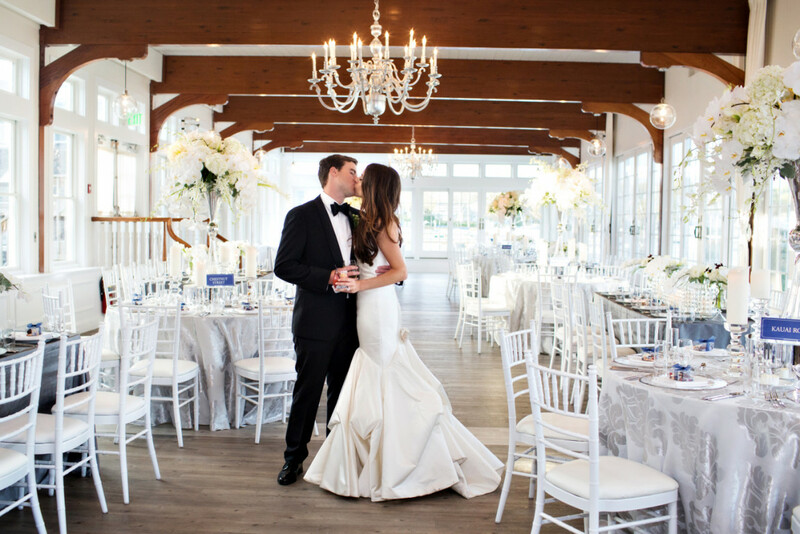 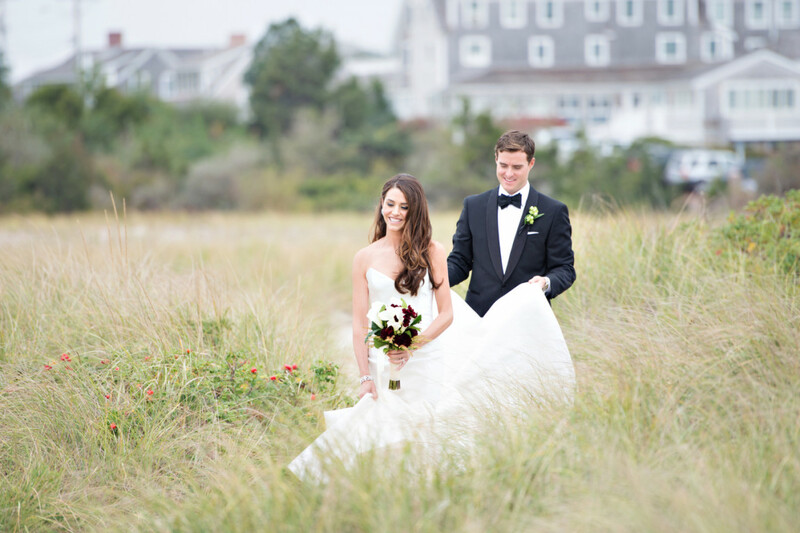 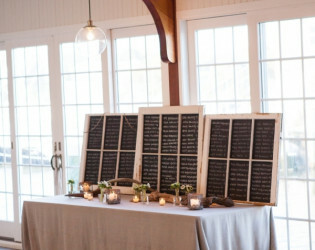 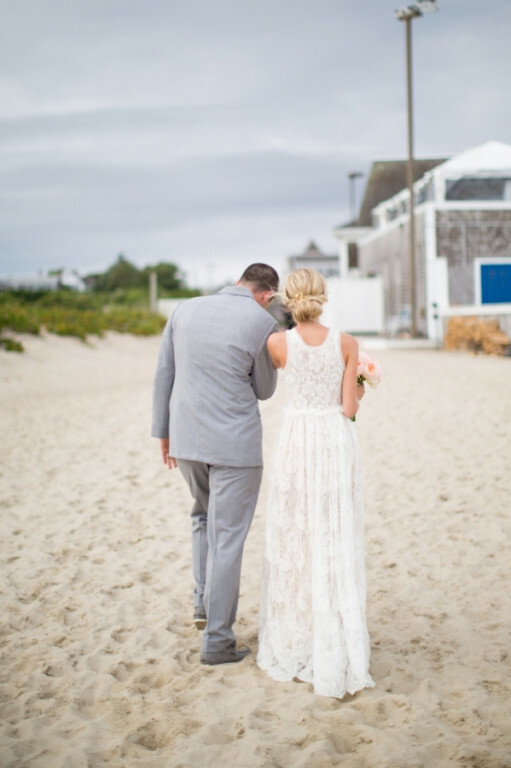 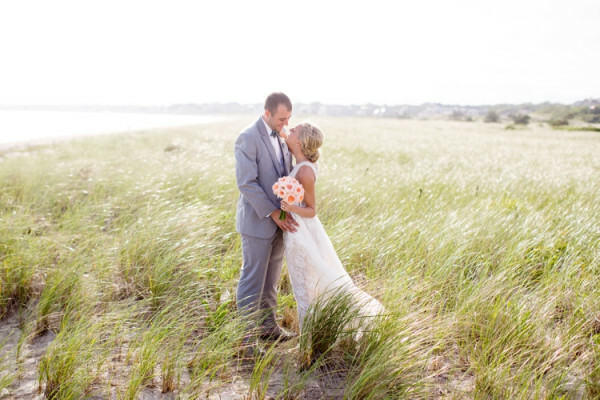 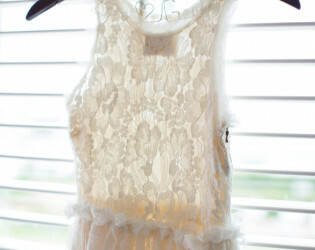 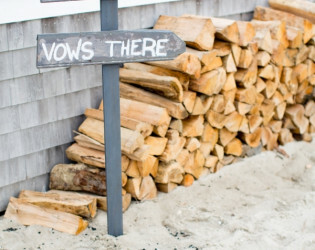 Longwood\'s beach wedding and retreat venue, Wychmere Beach Club, blends Cape Cod\'s classic Americana style with discreet glamour and luxury Longwood stands for. 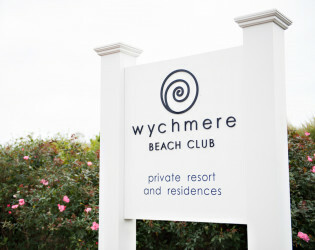 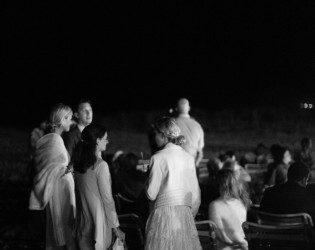 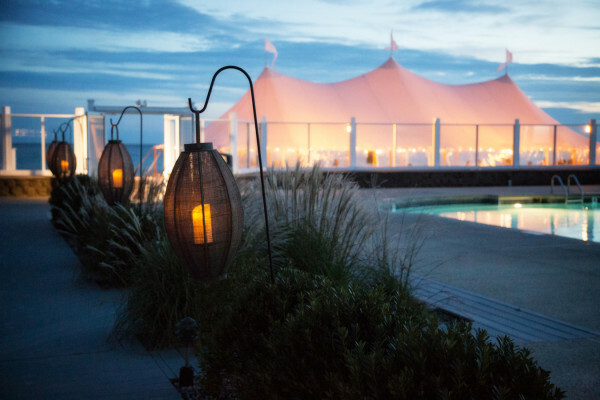 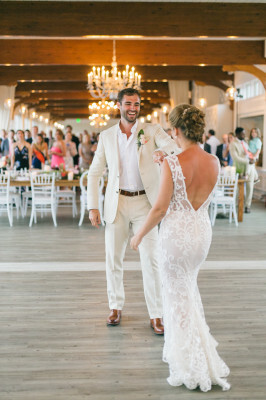 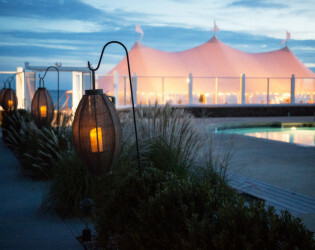 Wychmere Beach Club spans nearly 20 pristine acres along the Nantucket Sound, replete with vast indoor event space, private beach, tennis club, boat dockage, swimming pools and guest rooms. 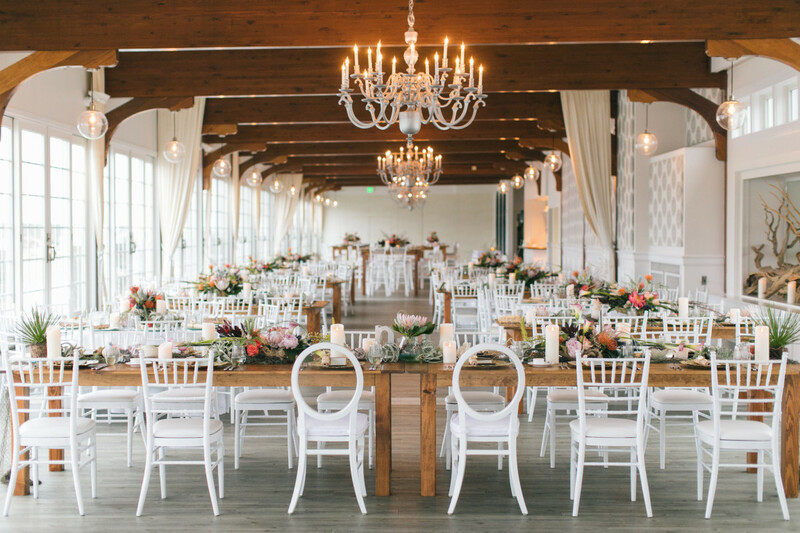 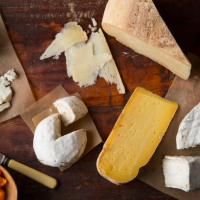 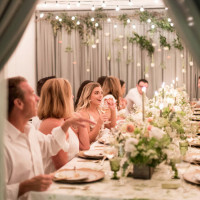 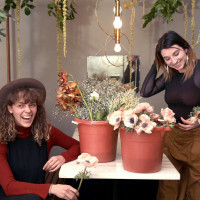 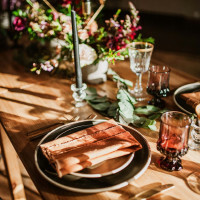 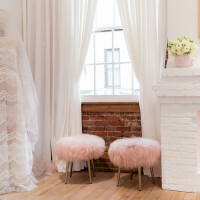 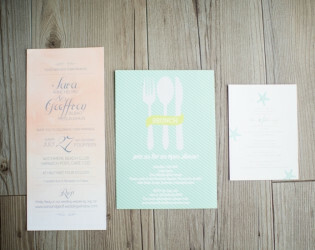 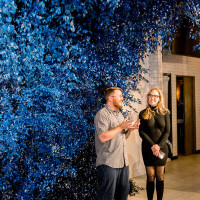 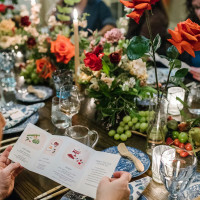 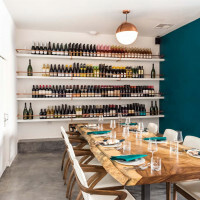 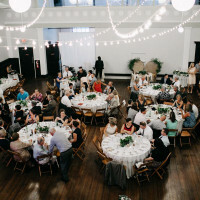 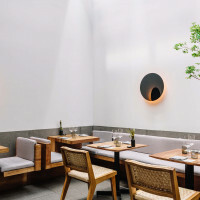 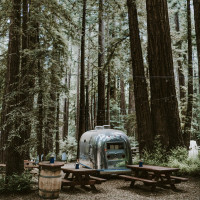 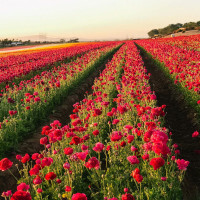 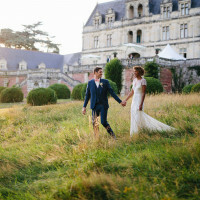 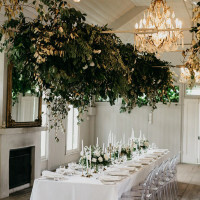 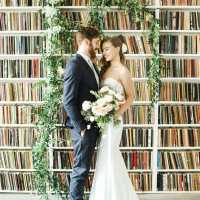 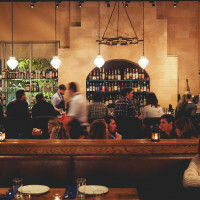 The Site Fee includes all setup/breakdown, as well as all in-house items such as tables, white chiavari chairs, white floor length linens, china, glassware, and flatware. 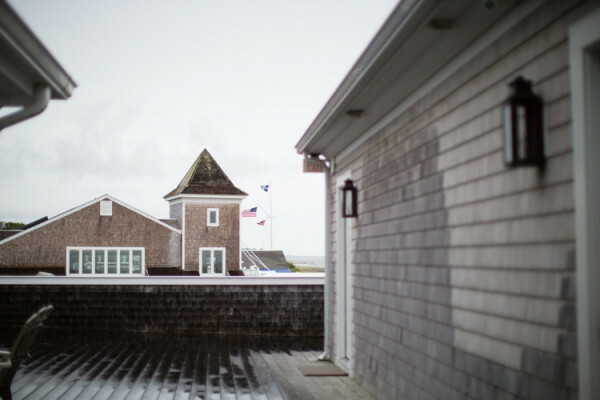 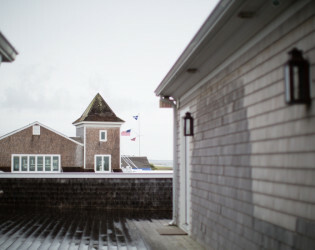 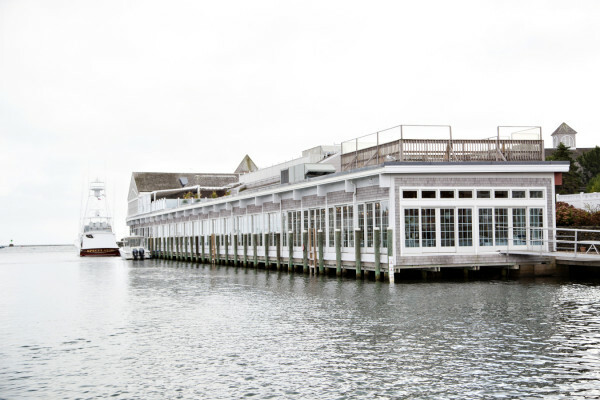 French sliding walls of the Harbor Room allow you to fully take in the beauty of Cape Cod’s most photographed harbor. 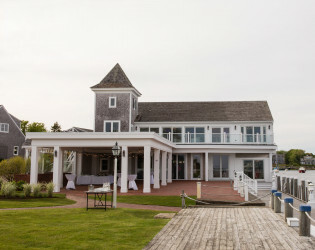 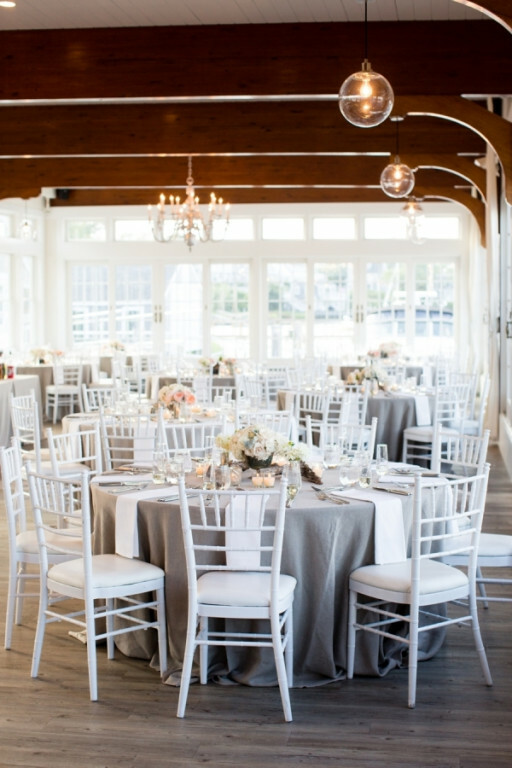 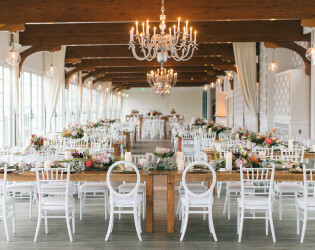 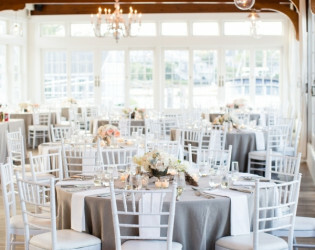 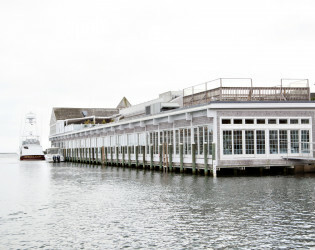 Built on the original dock of Thompson Clam Bar, Harbor Room combines with Hydrangea Room for grand events. The Ocean Room captures the essence of nautical aesthetics: color palette of white and navy, clean lines and wrap-around views of sailboats and shimmering waters. 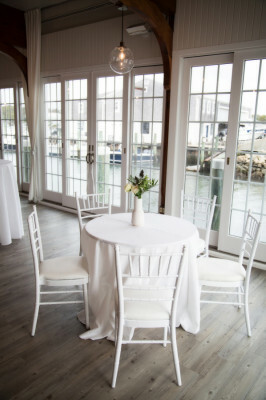 Classic Cape Cod and modern organic elements bathe this waterfront room in understated glamour. The Hydrangea Room spills onto the Hydrangea Patio and Harbor Lawn via sliding glass walls, bringing you to our private dock.